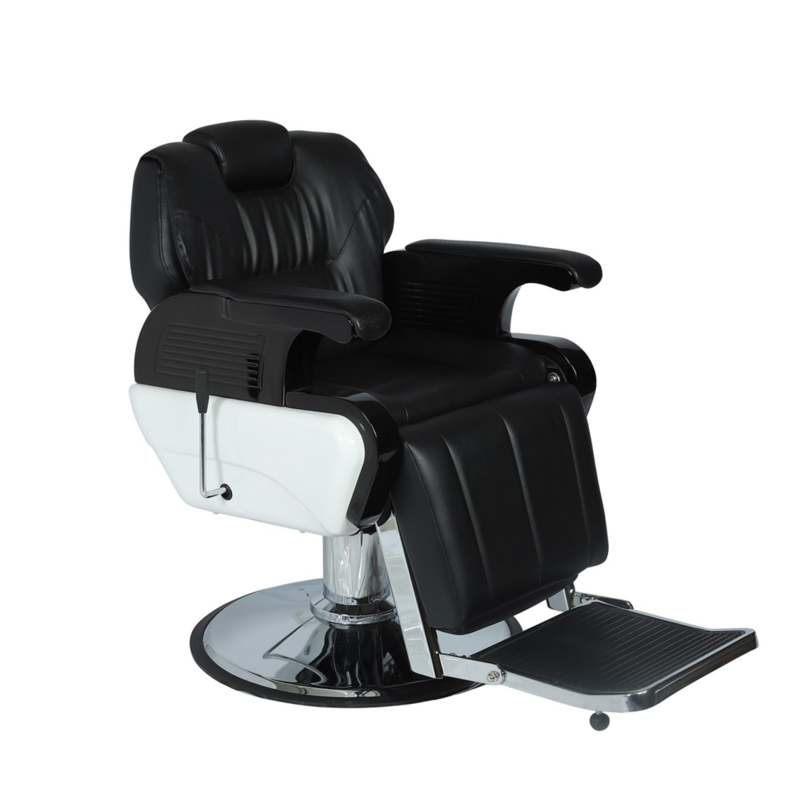 The PARAGON Hudson 2 Barber Chair is large and luxurious with lacquered armrests and toggle foot brake. 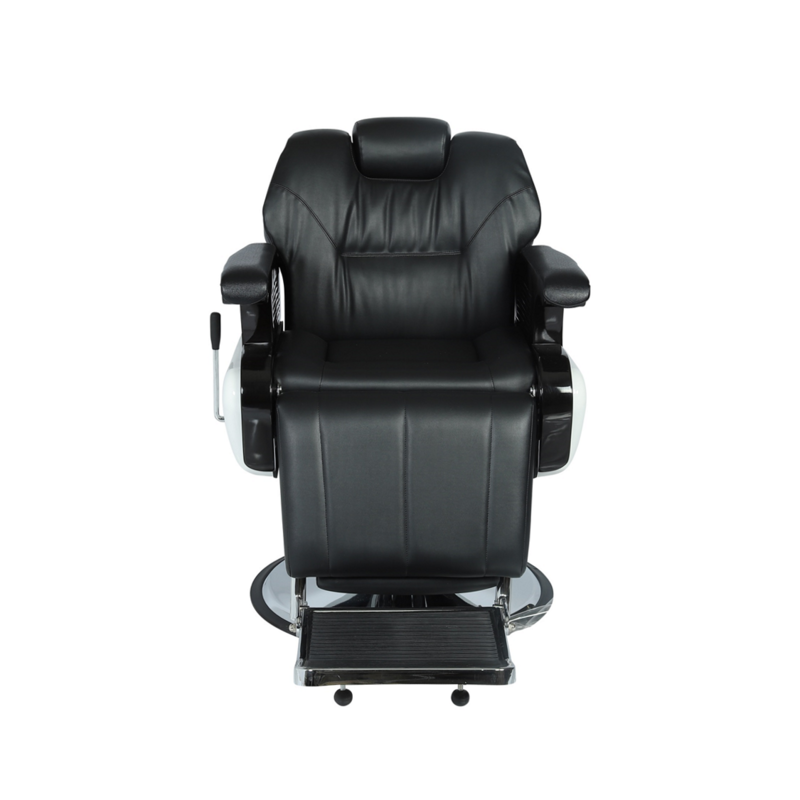 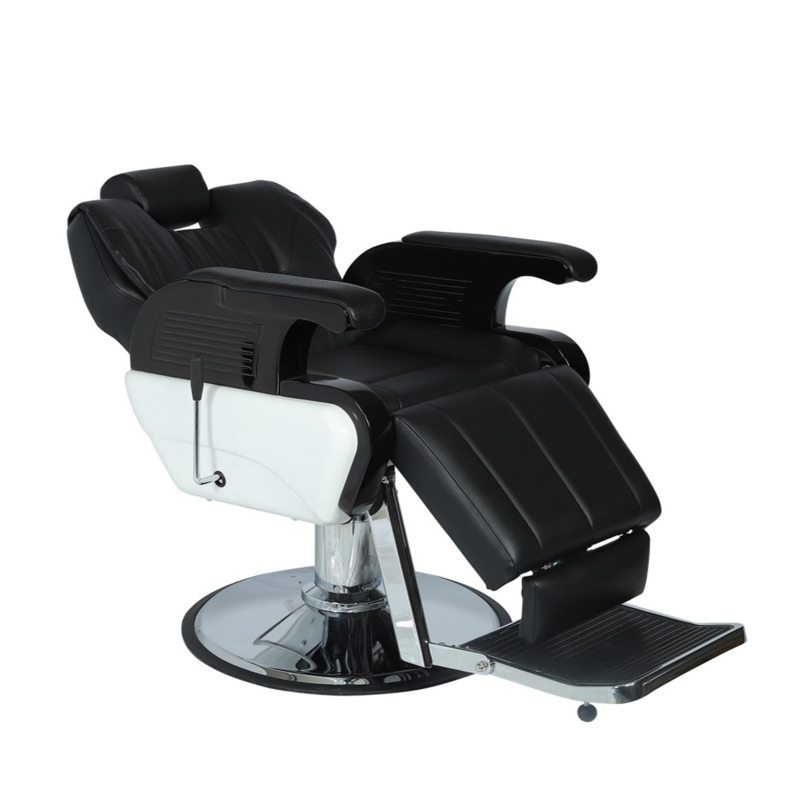 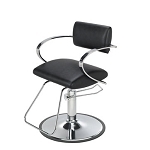 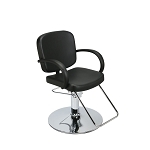 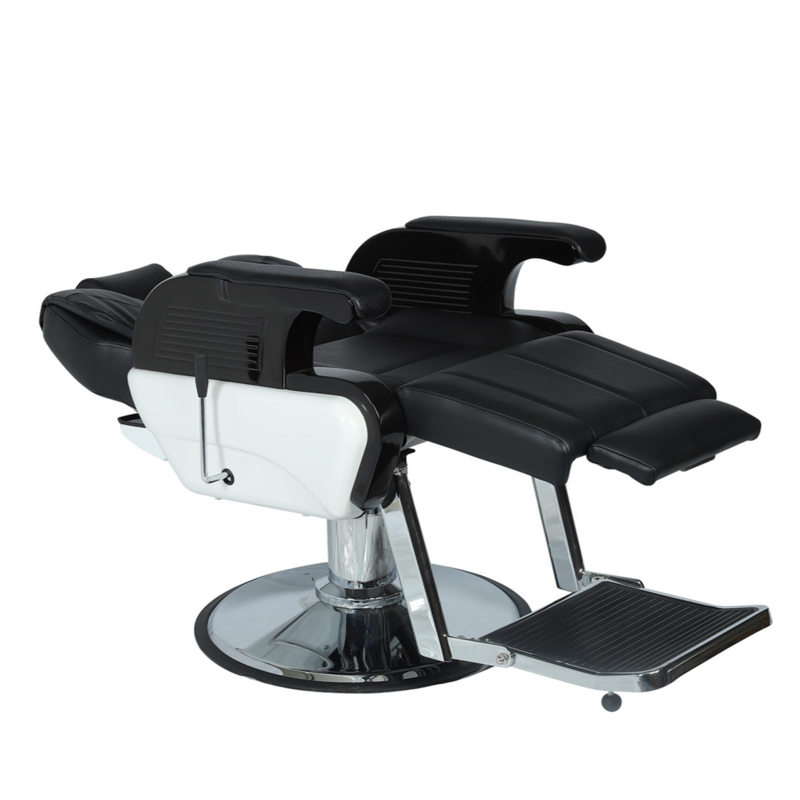 Reclining back cushions and adjustable headrest on our HB15A hydraulic base. 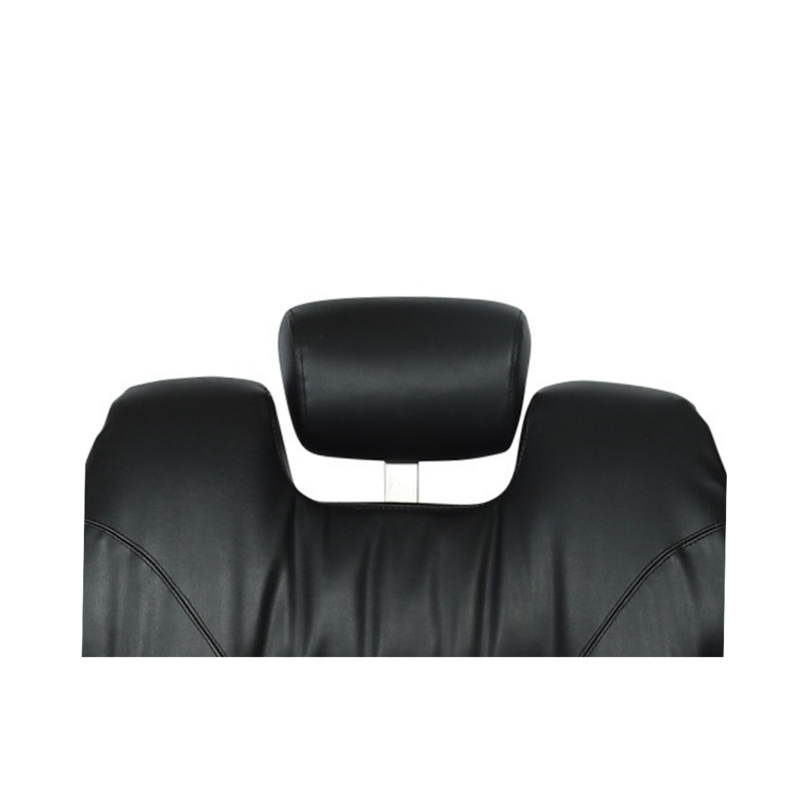 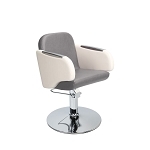 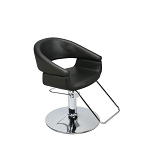 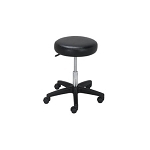 Upholstered leg panels lift as seat reclines. 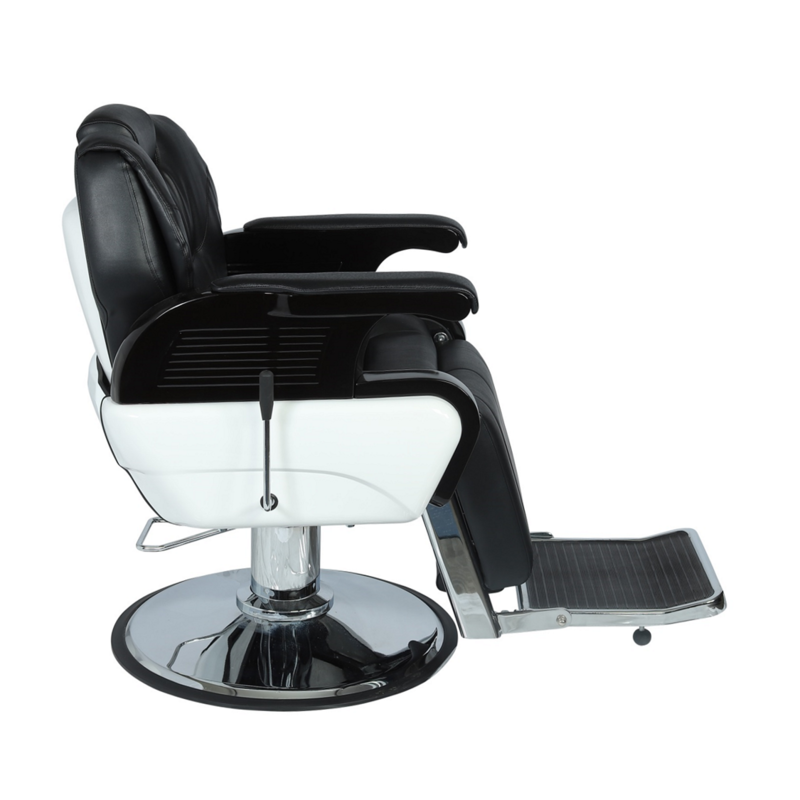 Hand-tufted cushions and stitching details replicate vintage models.